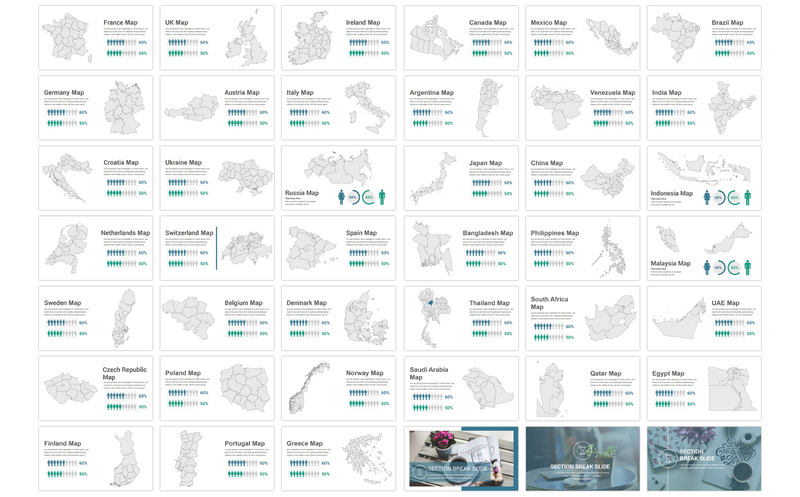 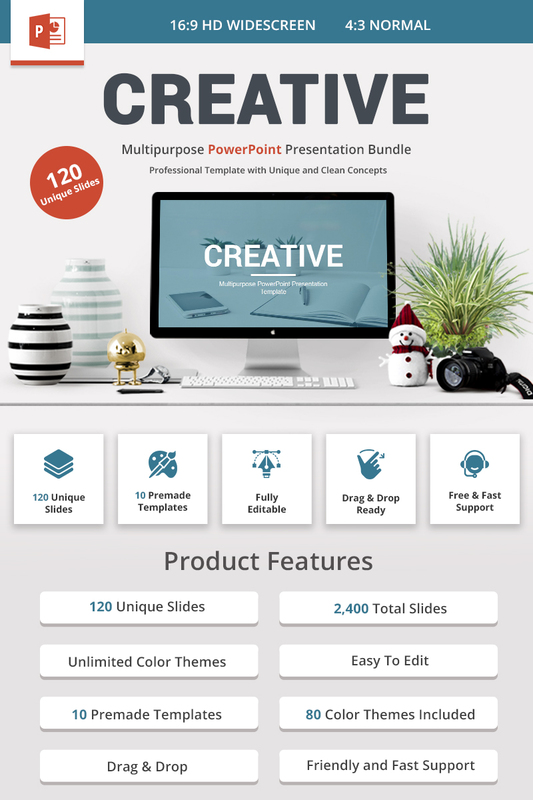 Creative has 120 unique slides that you can use it for various business and presentation purpose such Business, Corporate, finance, pitch deck, creative, technology, Education and many more. 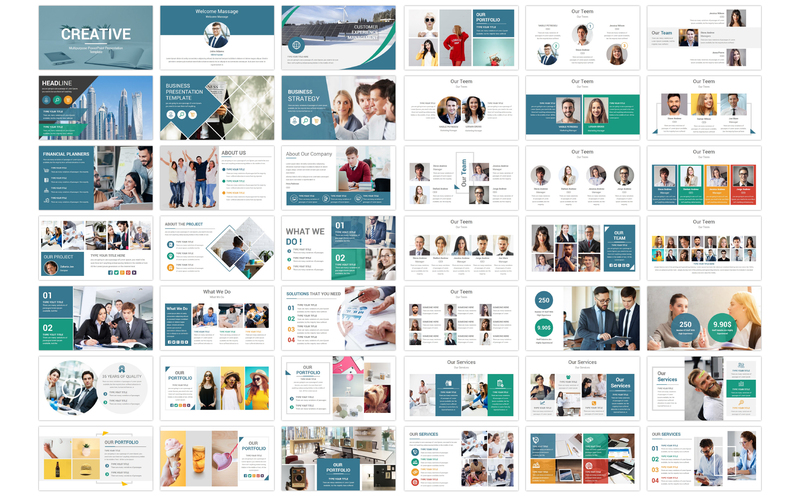 all the content is built by our experience in making great PowerPoint presentation, all graphic, slides, categories & diagram is based on client needed, so everything you need is on this pack!. 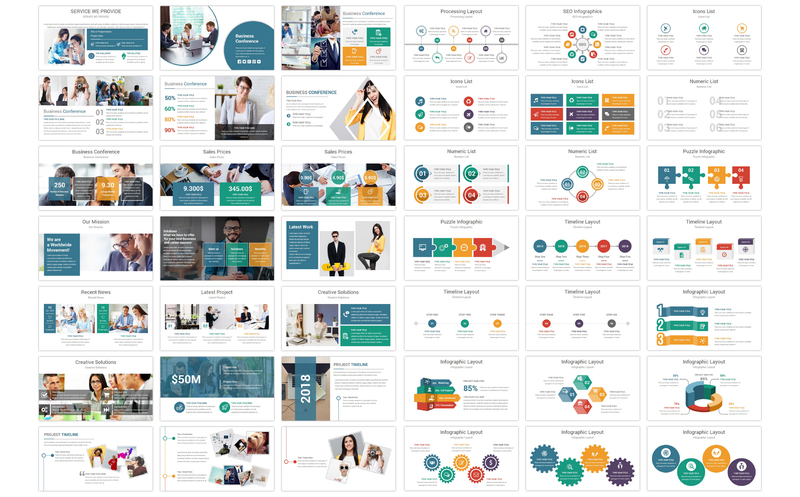 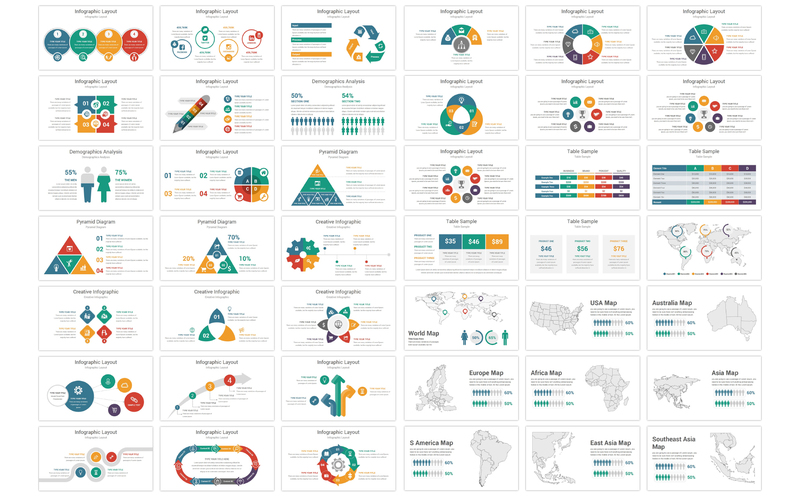 Itâ€™s time to impress your audience and grab their attention with this professional visual design that we made based on the Best Professional presentation pitch deck around the world!